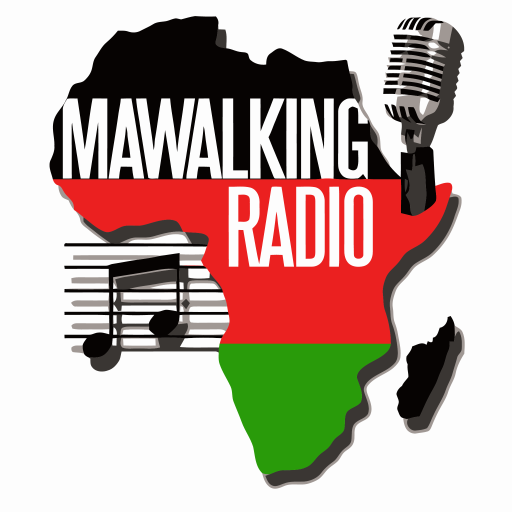 This is the Afro-Fusion show on Mawalking Radio, hosted by Deejay Brendan. The deejay most commonly referred to as @brendothesibour streams to you from Mawalking Radio Studios in Middletown Delaware. This episode mostly features an assemblage of old school jams dating way back from the mid 80s to the early 90s, and they will surely leave a particular generation of a certain age group well entertained.